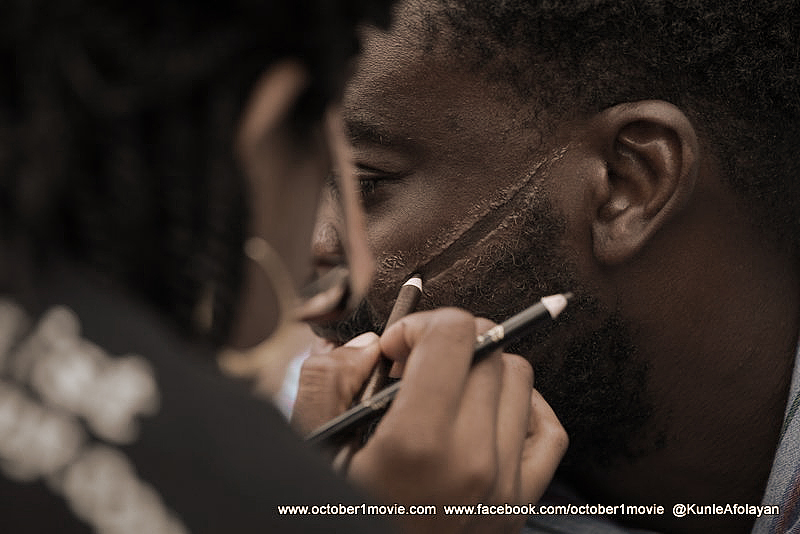 Over the past weeks, we have been publishing photos from Kunle Afolayan’s new movie – October 1. The cast and crew of October 1st movie are currently shooting in Ondo State, Nigeria. Kunle Afolayan doubles as Director and also stars as Agbekoya in the movie. 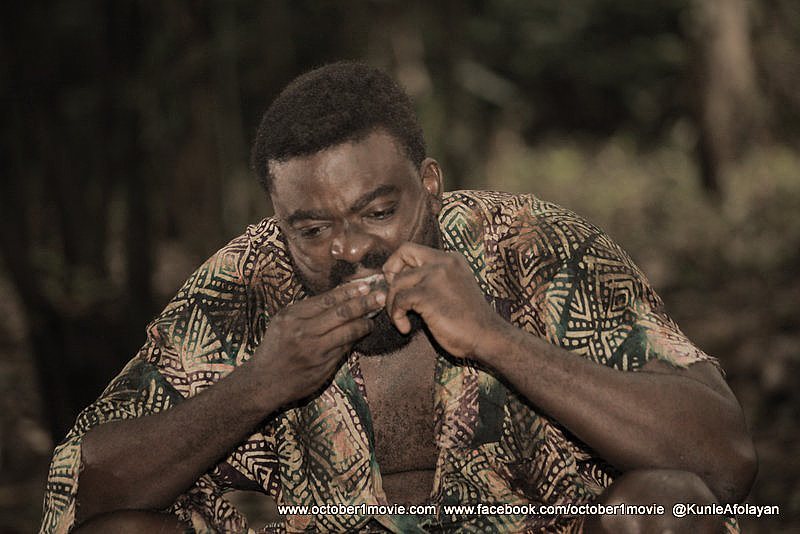 This week, we have exclusive pictures of a character in the movie – Agbekoya.